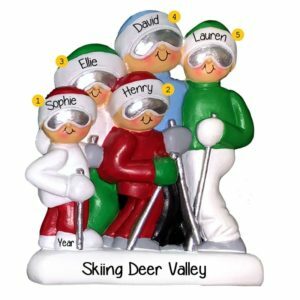 Commemorate an amazing Ski or Snowboarding Trip! 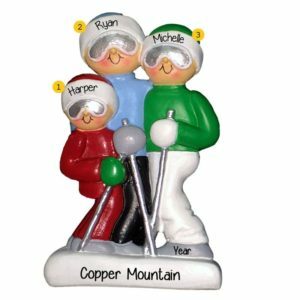 Looking for an affordable gift idea to commemorate an awesome ski or snowboarding trip? 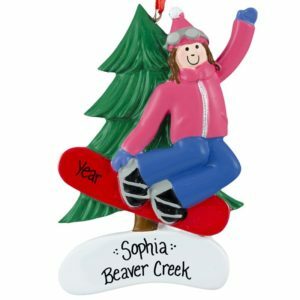 Well, look no further than Personalized Ornaments For You. 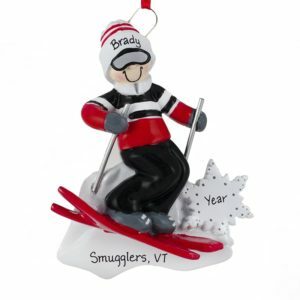 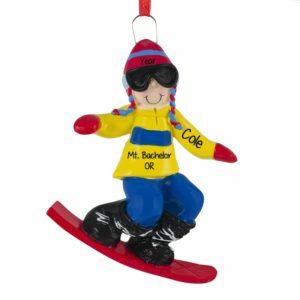 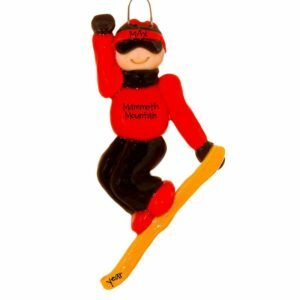 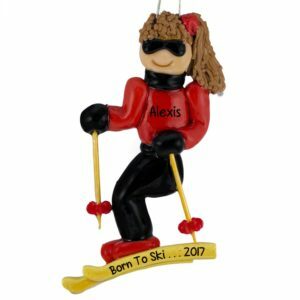 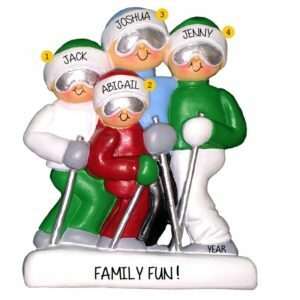 We offer an array of customized gift options to honor the skier or rider on your list. 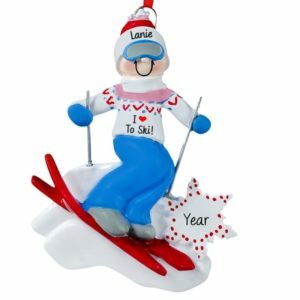 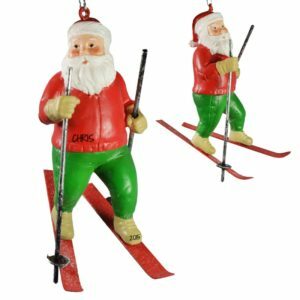 Whether they are just starting out on the bunny slopes, traveling to their favorite resort for a weekend getaway or a black diamond master, we’ve got the ornament for the snow enthusiast in your life. 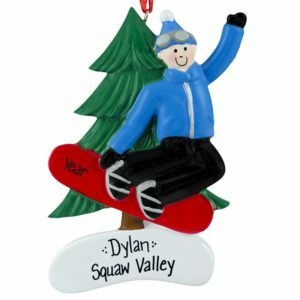 Allow one of our talented writers to hand customize it for free. 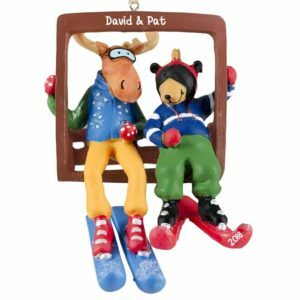 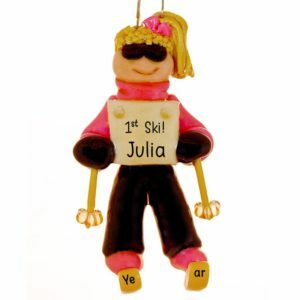 Choose from a single riders, couples skiing together, ski / board equipment or even a gondola decoration. 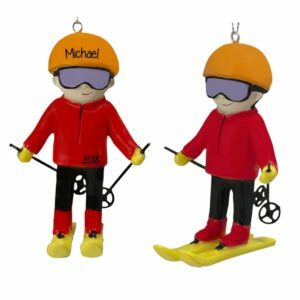 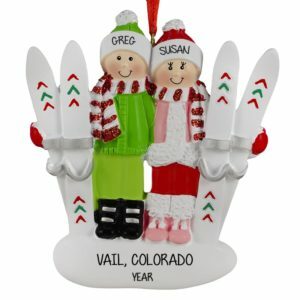 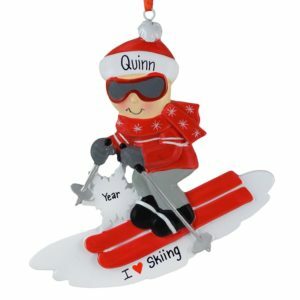 Our personalized Christmas tree decorations will look great on any tree and is sure to become a annual favorite.